Here's how to speak the millennial language with your home design and staging. A calming color scheme and carefully staged space can make buyers fall in love with the master suite. Get inspiration from these photos. 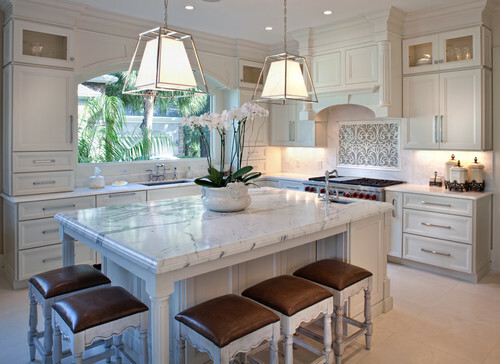 Pendant lights that hang from the ceiling above your kitchen island is really a place to show off great lighting and dress up your kitchen.